Our newest challenge at Frosted Designs is Scallops. This is a 2 week challenge, so no pressure to speed through your project! 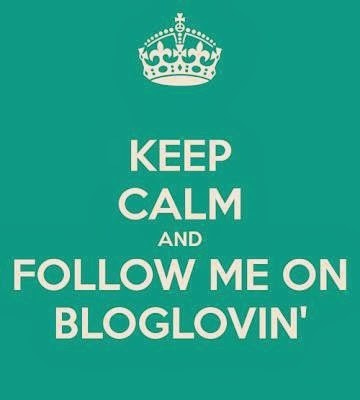 Please link up your Scallop project on the side bar of the Frosted Designs Blog! 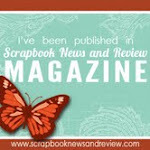 I recently went to a weekend scrapbook retreat - my first WEEKEND retreat and it was a treat!!! I got both of my boys' albums mostly caught up!! This page is for Tanner's album and is a page of our Mexico trip we took last October. We spent most of our afternoons in the pool - it was amazing!! When I scrapbook, I start with my photos and build my layout around them (colors, papers, titles, layout) and I like to showcase as many photos as I can without looking like a photo album!! I knew I wanted a big background piece, so I started with this scallop circle from CTMH Artiste sized to 11.12 inches. This shape is on several cricut cartridges in case you don't have Artiste. I planned on placing it off the page a bit and I wanted it to be pretty close to filling up the page. For the titles, I used Splish Splash and Pool Party from the H2O cartridge. I sized Splish Splash to 3 inches and cut off the Splish. I sized Pool Party to 3.47 inches. I cut it out three times so I could create a layer for the drink. We had lots of drinks (virgin drinks for the kids) and we all enjoyed swimming up to the pool bar! I cut out the cup in silver and the lime in lime green. I used lime green stickles to fill up my Margarita! I had more pina coladas than margaritas, but I did not have the perfect color of yellow stickles! I overlapped the photos with my title - it was more important to me for the words to stand out on the orange background than the drink! I also journaled below the title. I put the splash at the bottom. The reverse side of this blue paper is a bunch of strips of patterns. I cut 3 inches off another piece and adhered it to the bottom of my blue paper. I trimmed a strip of flip flops and ran it over the layout just below the pictures. This was a fun layout to create. I wasn't until my stickles was drying that I realized the layout met the Scallop Challenge (score)!! I did not take as many photos this time for that same reason (bummer)!! I hope you join us at Frosted Designs with a new scallop project of your own!! 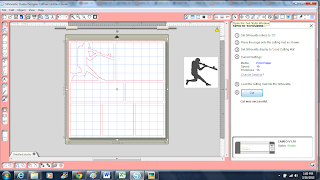 Ci Ci (my Silhouette Cameo) is in the house!!! She is one week old! I have found 2 new BFFs to help me learn how to use her ~ You Tube and Undo!!! Many of you know I am a Gypsy Girl and I really can work the Gypsy in my sleep!! I am having a hard time transferring my knowledge from Gypsy to Cameo, but I keep trying. I made a couple of test cuts. I tried to modify one of the page frames I purchased from the Silhouette online store. I was not able to weld the baseball player inside a square because the frame was made out of square boxes as opposed to skinny rectangles. You can NOT weld an image inside a solid shape. 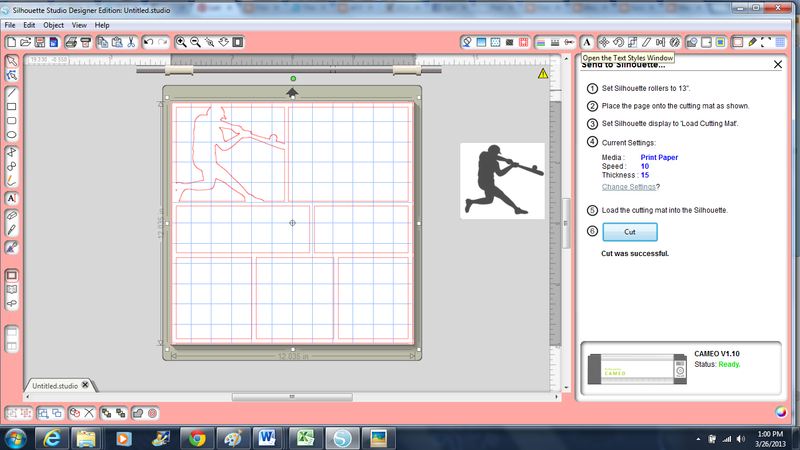 I got brave and created my own layout by welding rectangles into a page frame and welded a baseball player SVG into it. I also learned how to copy and share a screen print!! Next, I will figure out how to crop the screen shot!!! Here is my cut. I had to trace the baseball player then I moved him off my mat. I started out with a rectangle sized 0.20 x 12. I copied three (turned 2 at 90 degree angles) and moved them to the outside edges of the 12x12 mat. I copied 2 more and put them across the page. I made some shorter rectangles to create my photo boxes. I moved the baseball player inside one of the boxes and welded him in. Because baseball season just started (we have only played one game and snowed out 4) I don't have any pictures yet. I made similar pages for each sport my boys play. I also make some to give as gifts and put them in a 12x12 frame. I am so happy that I figured out how to make this and save it. It is easy to modify the frame once you save it!!! Hello - I wanted to share with you a special thank you card that I made. Tyler signed with Briar Cliff last week. The admissions office sent us a card asking for a senior photo of Tyler to hang on their Incoming Freshman board so the staff can learn his face to his name. I was very touched by this gesture. I did not want to just send a photo, so I made a special Thank You card to go with it. I started with this card shape from Wild Card sized to 5 inches. I welded the base layer of a butterfly from Hannah Montana sized to 1.67 inches into the center of the opening. I used a piece of patterned paper leftover from a travel album. I put the butterfly layers on my mat also sized to 1.67 inches. I added "Thanks" from Gypsy Wandering sized to 1.35 inches. I cut them out of scraps of cardstock. I adhered the blue butterfly layer to the card. I adhered just the center of the top butterfly layer and bent the wings a little. I put the Thanks on the inside. I love making window cards as they are pretty original!! Tyler is with his coaches, his future coach on the left and current coach on the right. He earned a spot on the baseball team and we are very proud of him!! My middle son Tyler is graduating from high school this year. I have been going through his photos to create a High School Graduation video. I found a 5x7 of his kindergarten photo and knew I wanted to make this layout!! I found this paper from a local scrapbook store (cut off the tag at a retreat so I don't know who made it) and loved it! I opened my Gypsy and put two 5x7 rectangles on one layer to represent the pictures. I welded "from" from Opposite Attracts sized to 1.24 inches. I welded "to" also from Opposite Attracts sized to 1 inch. K and 12 are from Nursery Rhyme and are sized to 2.06 inches. I cut them all out of black cardstock. I adhered "from" to the top of his Kindergarten photo. The Kindergarten photo was trimmed in white fresh from the school packet. I wanted to mimic that look with his senior picture, so I trimmed 1/8 inche off each edge and matted it with a 5x7 piece of white cardstock. I adhered the K to 12 below the pictures. I just love this! I chose this senior picture because he is wearing a blue shirt that almost matches the background of the kindergarten picture! I am entering this in Link Up Tuesday at Sarah Hamer Designs!! I created several layouts for Tanner's scrapbook while I was at a weekend retreat recently. This is a simple but fun layout that I wanted to share with you. I was lucky enough to be at Tanner's class party for Valentine's Day this year. Two of the games we played are featured on this layout - the Heart Lava Game and the Left/Right Game. Both of these games were found on Pinterest. If you click the links you can find the instructions. I grabbed my Gypsy Girl and my K and Company Valentine's Day paper pad and got to work! Because the photos are busy, I wanted to keep the layout simple. I used CTMH Artiste to find this scalloped heart. I sized it to 10.29 inches and cut it out in red (with white polka dots) paper. I wanted a simple title, so I used Be Mine also from Artiste. I sized it to 2.18 inches and cut it out of black cardstock. I used a light pink paper with little details on it for the background paper. I wanted to frame it, so I trimmed off 1/8" from each side. I actually trimmed 1/4" on two sides (top and side). I adhered the page to a piece of black cardstock. 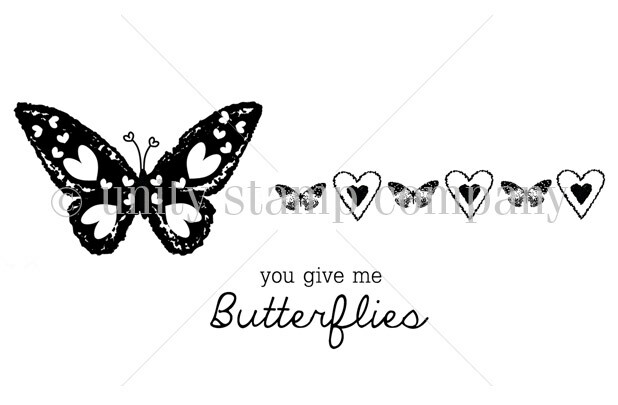 I added the title on the top right side of the heart. Here is a keepsake of Tanner's party. This week at Frosted Designs, our next challenge is Up Up and Away begins. For this theme you can use hot air balloons, planes, birds, clouds, etc. 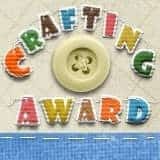 Our challenges now run for two weeks to give crafters more time to create a project. The linky is in the side bar on the right side of the Frosted Designs Blog. I have a new baby coming to my daycare. He was born a couple of weeks ago and I can't wait to meet him in person!!! I wanted to make a card to go along with his baby gift. I found this cute stork on 3 Birds on Parade and sized the pieces to 2.18 inches. The sentiment also came from 3 Birds on Parade. I sized "Special Delivery" to 1.12 inches. The tag card came from Tags, Bags, Boxes and More and I sized it to 4.25 inches. I used cardstock scraps to cut out the pieces. I ended up changing the color of the stork body and wing to colors that looked better with the background paper. I inked the pieces with dark blue and adhered them together. Look at that tiny binkie!!! So cute!!! I trimmed a light blue piece of cardstock for a mat. I inked the edges blue and tied on a bit of twine to match the beak. I added stickles to the wing, beak and blanket. I love the layered sentiment. The shadow piece is the same paper as the blanket. I tore some white cardstock into clouds. I inked the edges and added some crystal stickles. What a sweet little card for a sweet little boy. I can't wait to hold little Liam!!! Don't forget you have plenty of time to link up your Up Up and Away project at Frosted Designs!